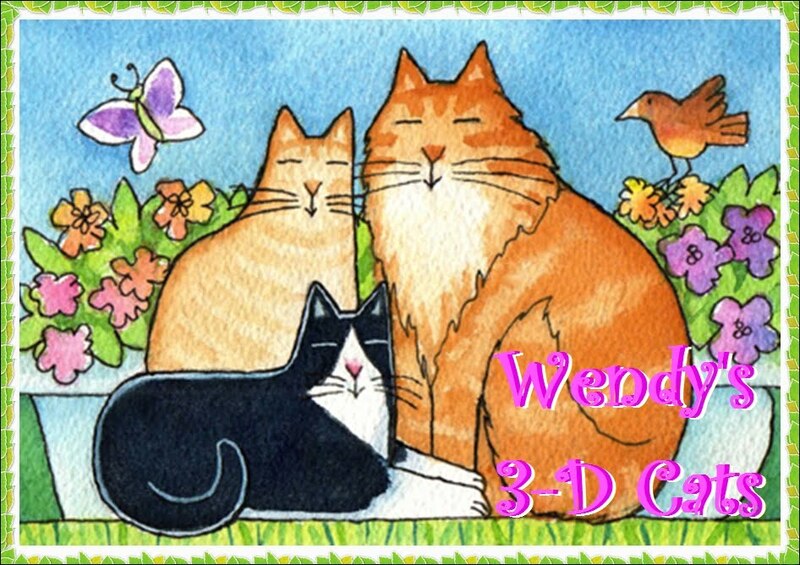 Wendy's 3-D Cats: DYLAN: FROZEN? 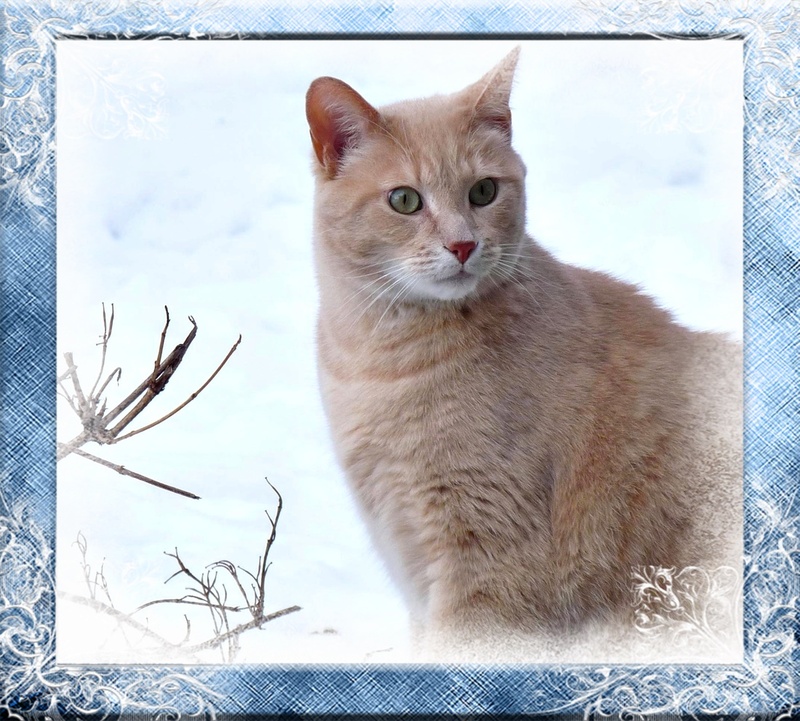 This is a beautiful winter portrait of Dylan. He was so still when I took this picture that I thought he might be frozen. Even after I was finished taking it, he still didn't move for quite some time. You better go get those paws warm Dylan! 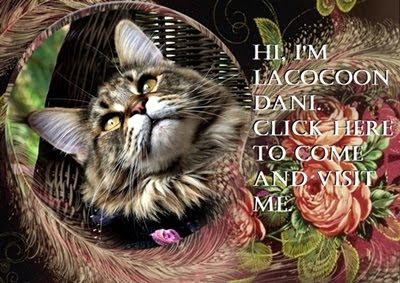 Dante, you look so handsome in your photo! 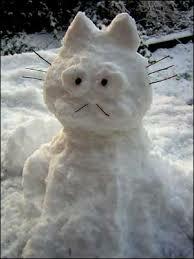 Me never seens a snow kitty afore... MOL -Katie Kitty Too.